Singapore's company PTE Ltd has launched 'Hans' power bank in India. This power bank can run appliances like home fans, lights, freezers and TVs easily. This power bank has named the company 'Free Electricity Generator'. The special thing is that these power banks can run from both solar and electricity. - The company claims that this power bank can supply electricity to the house for 12 years. The same warranty is also 12 years of age. - The powerbank runs for 300 hours in a charge because it runs from solar. It can then be used again by charging. Price starts at Rs 9,990. - The company has launched this portable power bank in 2 models. - POWER PACK 150 is worth Rs 9,990 while the price of POWER PACK 300 is 12,500. Both of these models can be purchased from the company's website at http://www.buyhanselectric.in or online shopping website. 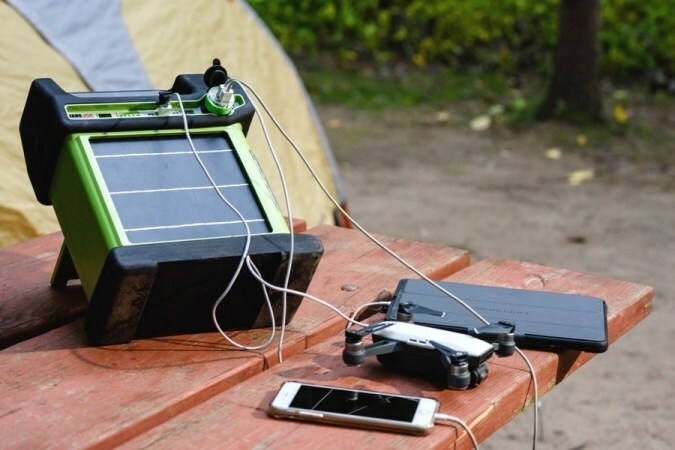 - Being portable, it can be taken with any place, especially in a place where there is no electricity. - The power bank, TV, fan, light everything can run smoothly and the phone is also charged. - It has 2 sockets for electricity output. For a USB portable, for another USB mobile charger. 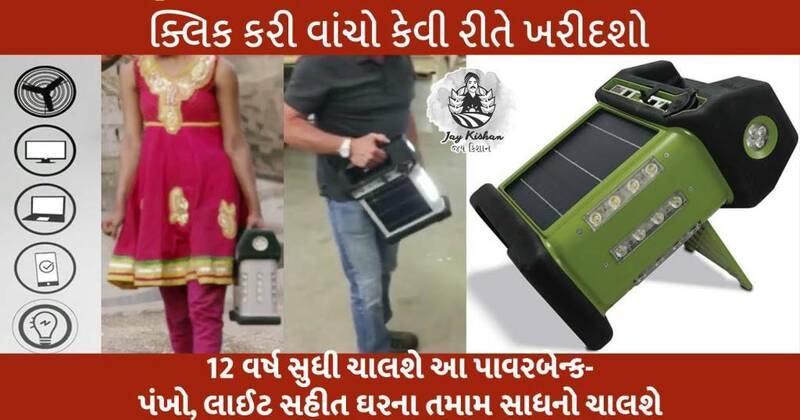 - The company says that due to the solar plate it can be charged in the sun so there is no need to spend a single rupee. 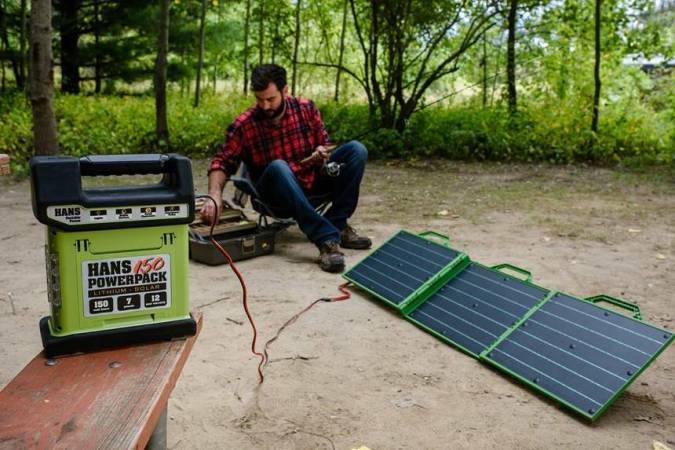 - The company is also offering solar fabric to charge this. With its help, you can charge only in 4 hours.